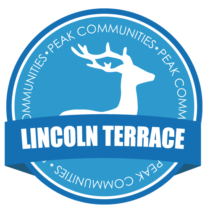 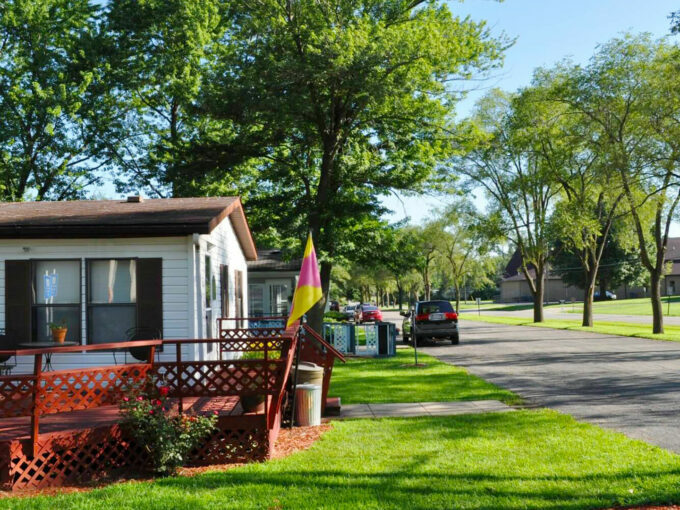 New in the Lincoln Terrace Community! 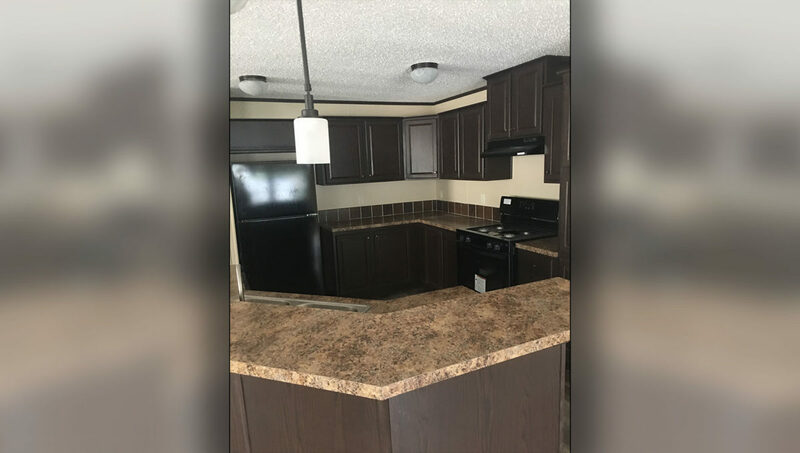 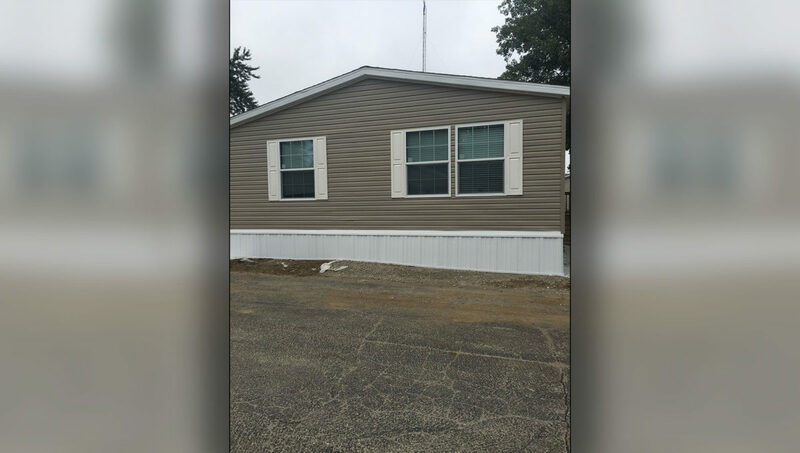 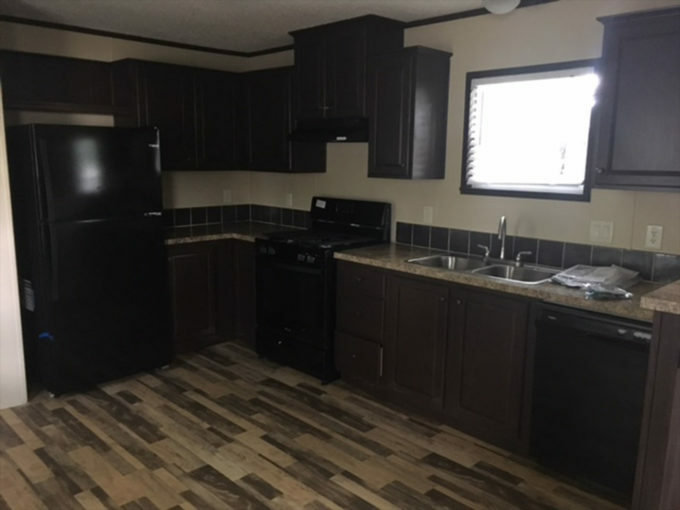  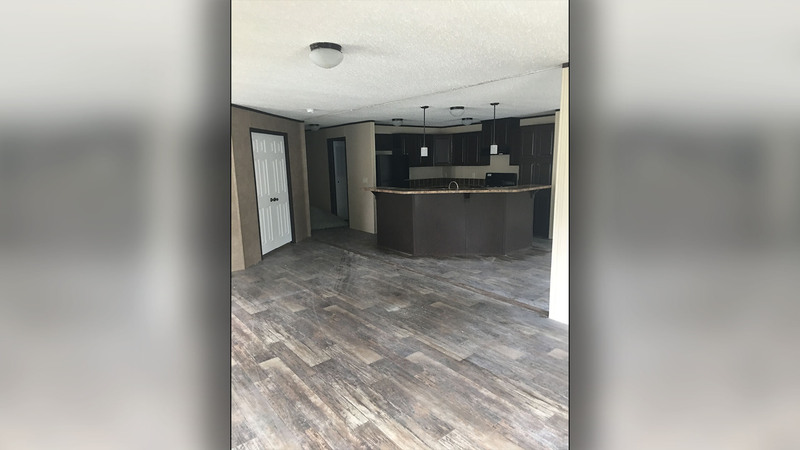 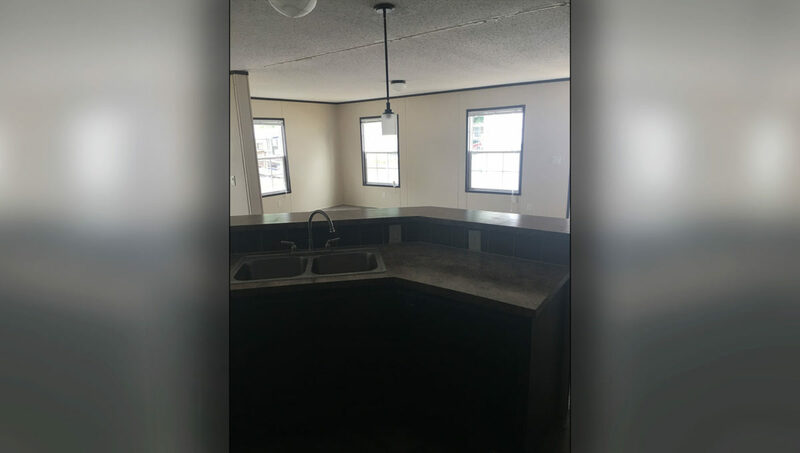 This 3 bedroom, 2 bathroom home features a spacious kitchen with beautiful dark wood cabinets, new black appliances, and an island that opens up to the large living space. 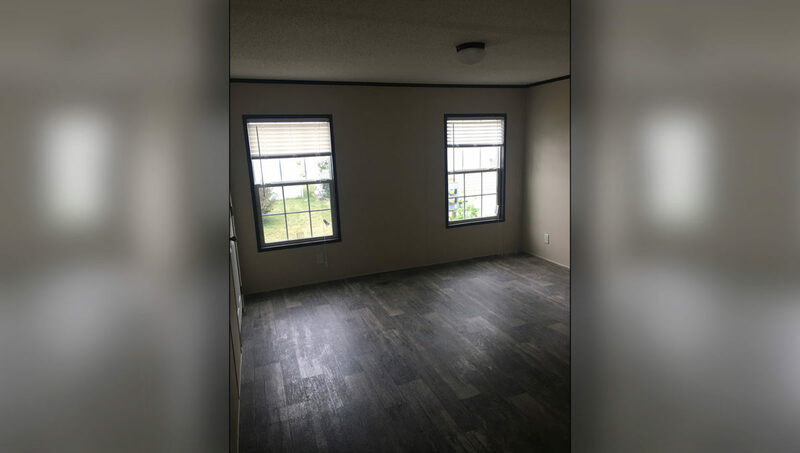 The home has plenty of space and sunlight throughout! 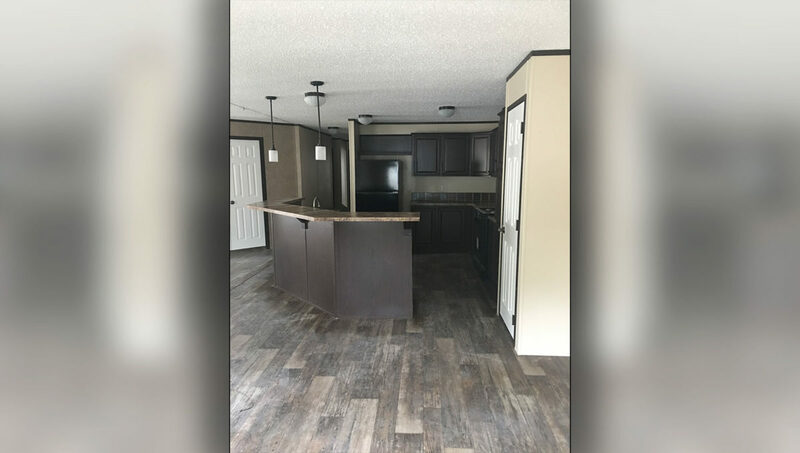 Stop by today to see this amazing home!